As the year draws to a close it seems appropriate to look back at significant events. 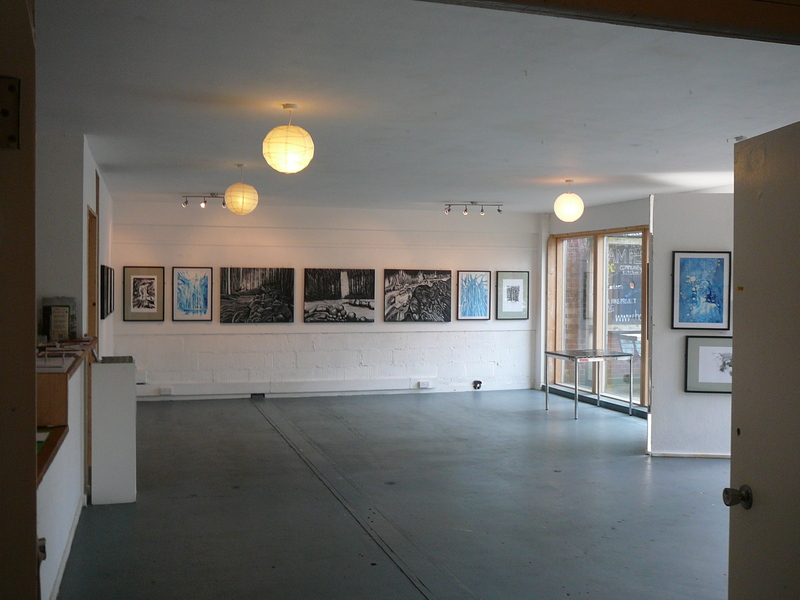 In August we had an Exhibition: Mortlake. 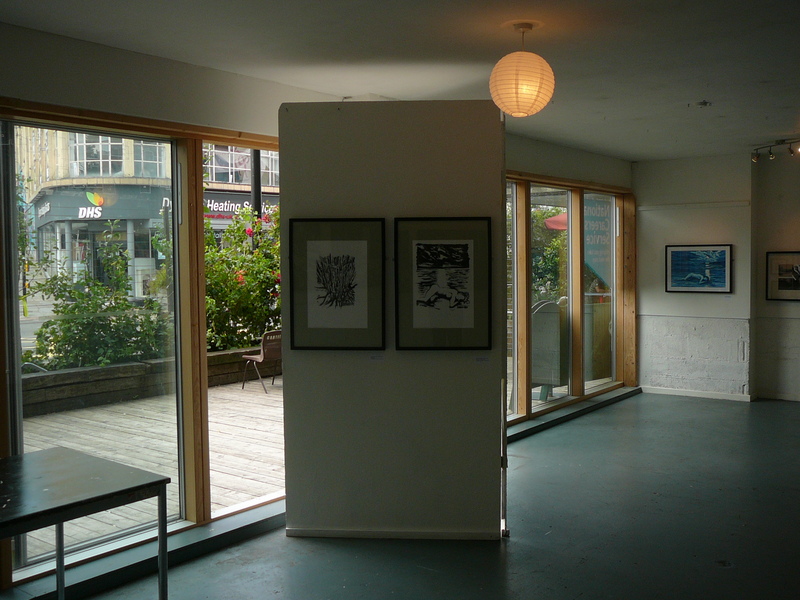 Inspired by the music of Microdeform and the debut album of the same name, the exhibition included artwork for the CD, together with screen prints and paintings. 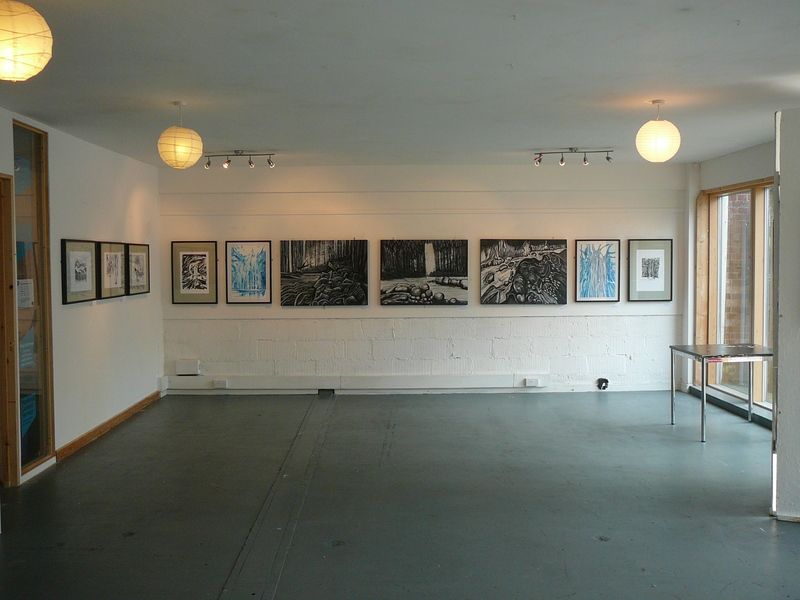 The Exhibition was held at Hamilton House in Bristol where we have a studio. Microdeform performed two live sets: the opening and closing nights. 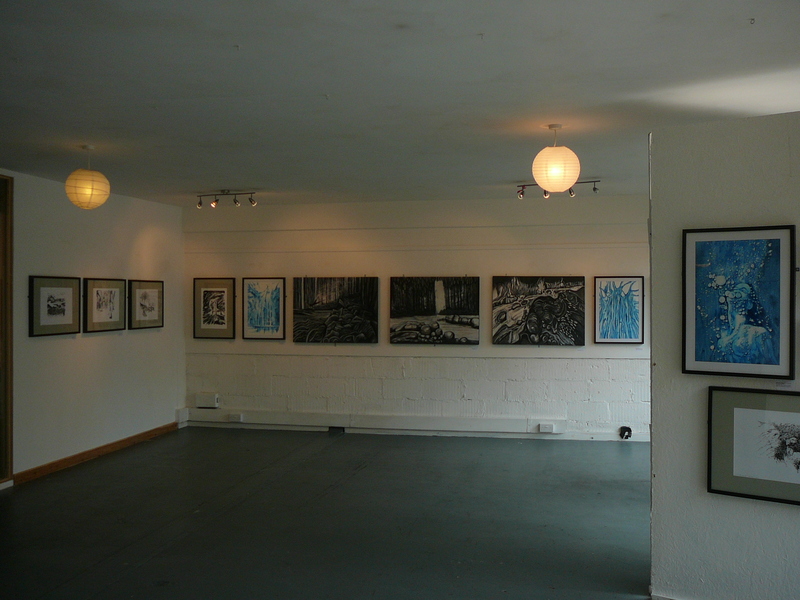 Artwork from the exhibition will be added to the webstore. We have plans for two new exhibitions in 2013: details will be posted soon.